Lloyd Industries, Inc. has been in the H.V.A.C. industry for over 30 years. 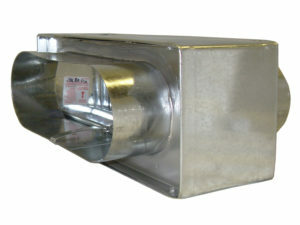 We are the premier provider of static fire dampers. 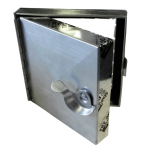 We manufacture static fire dampers for structures around the world. 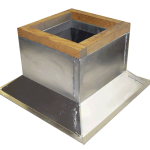 We have first rate customer support to handle any fire damper question you may have. 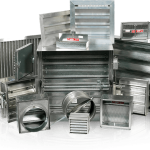 We take pride in providing you with the best H.V.A.C products delivered on time and at a reasonable cost. 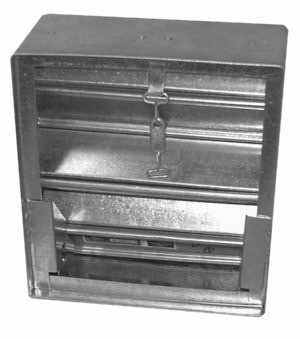 Simply choose the type of static fire damper you require above. 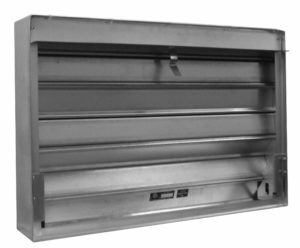 If you are not sure which type you need or have any questions, do not hesitate to call us at (215)412-4445 or fill out our static fire damper request form. 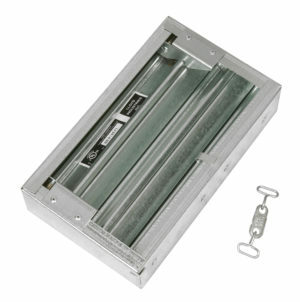 We have a representative near you that can handle all your static fire damper needs. 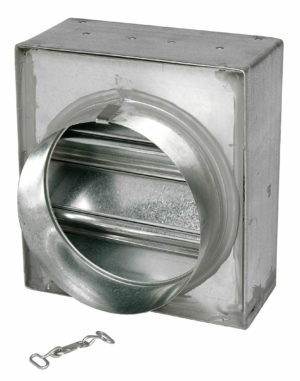 Be sure to check out all our fire dampers and H.V.A.C products. 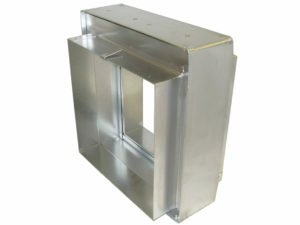 We want to be your one stop shop for all your fire damper and H.V.A.C needs. We look forward to working with you now and into the future.